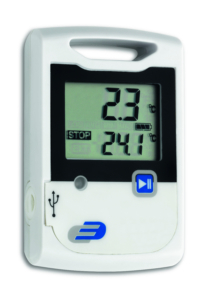 The "LOG20" allows you to accurately monitor and record temperature and humidity levels. 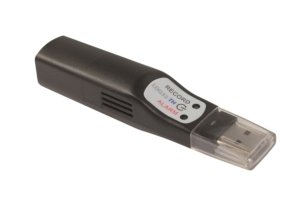 This allows you to record important climate data over longer periods of time, whether during transport of delicate products, in cold stores, server rooms or for prescribed test protocols. The cause of damp or mould damage in living spaces can also be determined on the basis of recorded climate values. 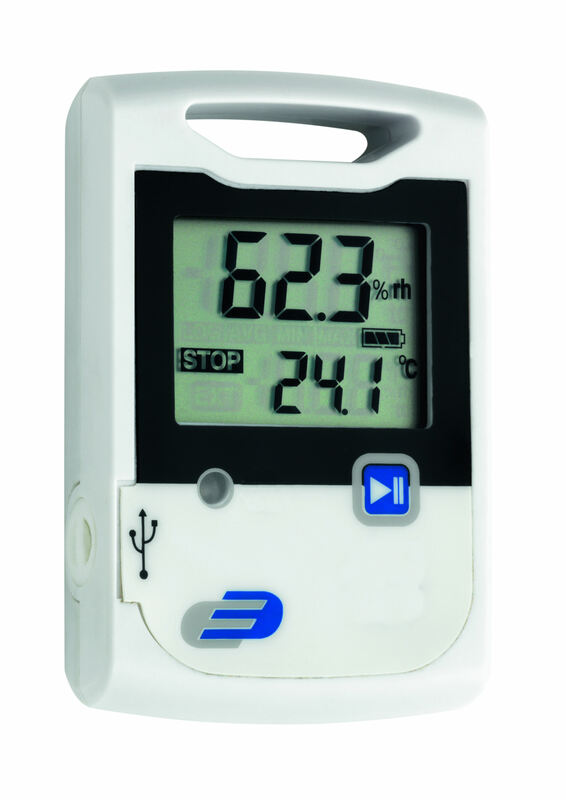 The logger can record up to 20,000 measured values for 2 measured quantities, the storage interval is freely adjustable from 30 seconds to 24 hours. 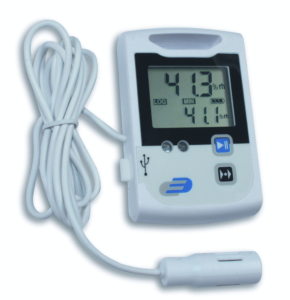 Via a USB interface, the logger can also be read out and programmed to your PC. 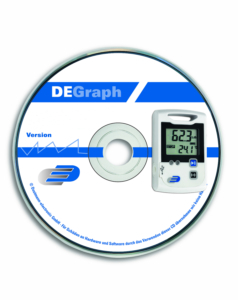 The required "DE-GRAPH" software and the USB cable for this are available separately (Item No. 31.1041) or as a set with the logger (Item No. 31.1053). If certain limit values are go over or under the range set, you will be informed with a visual alarm.